The first Wednesday of the month from September through May, join us for a day of fun, fellowship and food! Bring your cards, tallies, tiles, board games and friends. A delicious lunch will be served around noon. You can make reservations online by CLICKING HERE or call for reservations in advance at 941-697-4899 PRESS 6 (you don't have to wait until the message finishes before pressing "6") by the Monday before the Card Party. 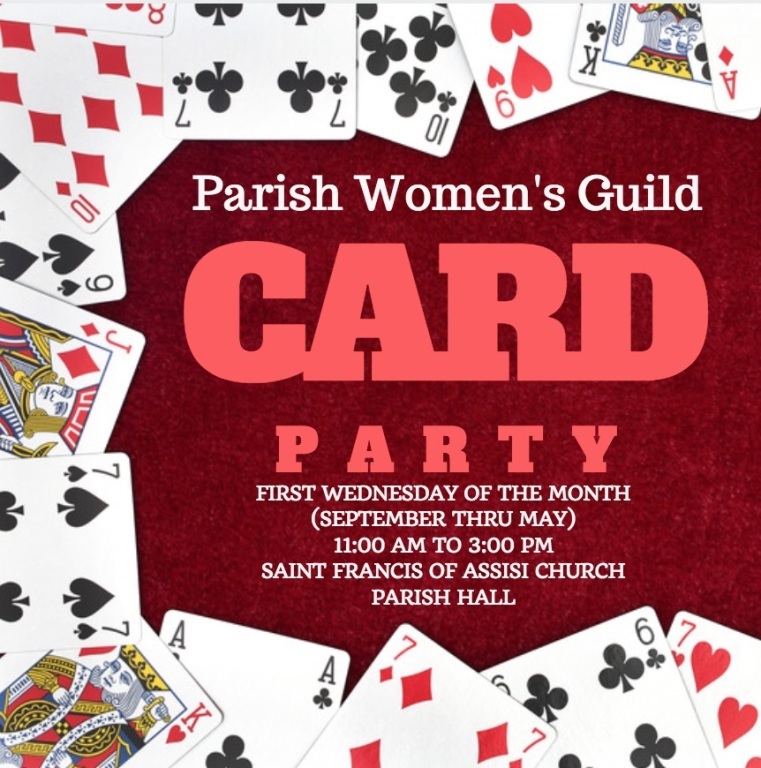 All proceeds of the card parties go toward the charitable works of the SFOA Parish Women’s Guild. The cost is $7 per person. Non-gamers are welcome to come and join for the luncheon. 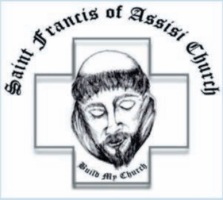 For more information about the Card Parties or how you can volunteer to help within this PWG Ministry, please contact Chris Horn at 941-698-4193 or via email at christinemhorn@msn.com.